The EU is forging ahead with its long-running mediation in the troubled Western Balkans. On Saturday, Federica Mogherini, the EU’s high representative for foreign affairs and security policy, visits Kosovo. Brussels has been trying to draw its fractious Balkan neighbours closer to the union since the end of the Yugoslav Wars in the 1990s. 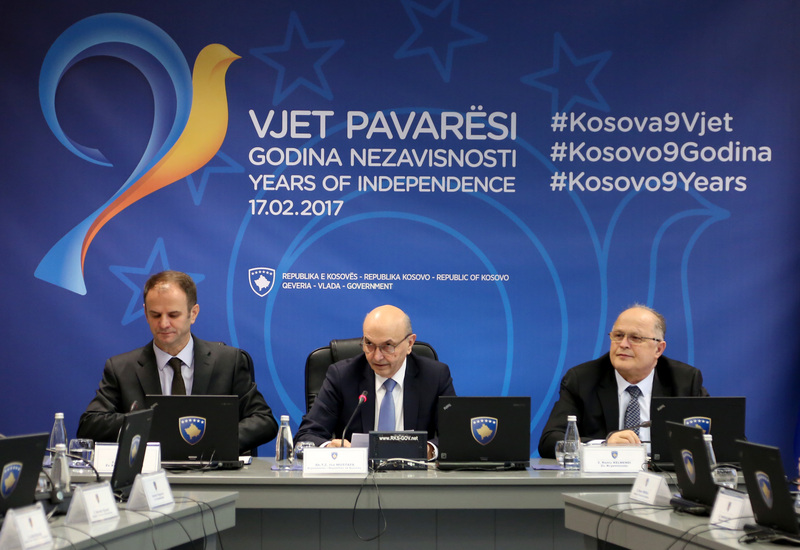 However, before being considered for EU membership, states are required to resolve their territorial disputes – a prerequisite that Serbia and Kosovo have especially struggled with. Tensions have intensified since the start of this year, when Serbia tried to send a train covered with the text “Kosovo is part of Serbia” to Kosovo. Mogherini’s stop in Pristina today is unlikely to produce new agreement. With the presidential election in Serbia coming up, candidates are likely to play the nationalism card in order to bolster their popularity, meaning Brussels must double down on its mediation efforts.